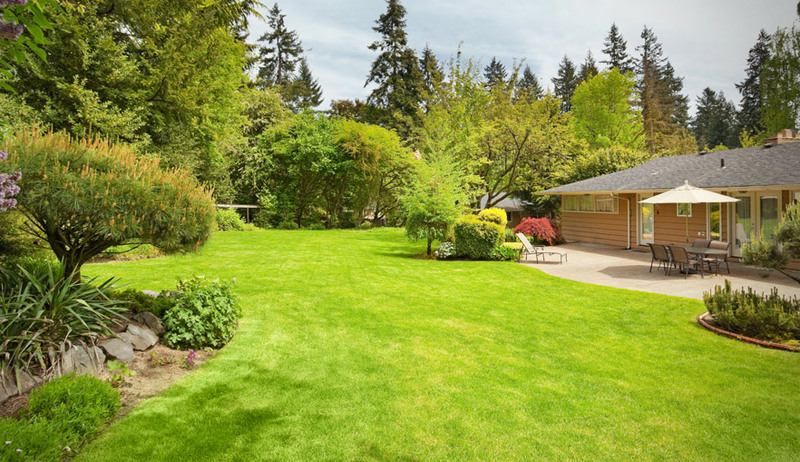 Get in touch with our lawn maintenance experts at Magnolia Lawn in Suwanee, GA serving Flowery Branch for comprehensive lawn mowing services including pruning and seasonal cleanup. Mowing is an integral part of proper lawn maintenance and plays a huge role in the overall quality of your turfgrass. Let us handle all of your lawn’s regular maintenance and care. We offer complete onsite service from one company with one invoice. We are proud members of Georgia Turfgrass Association. Take a look below for more information about our wide range of lawn mowing services and give us a call to discuss your needs. Call us today for your lawn mowing price quote.